La Beauté is a place to relax in opulent surroundings and an environment that soothes the senses and nourishes the spirit. Located on Oamaru’s main street the salon offers beauty treatments and advanced appearance services with a difference. We are about ‘YOU’; you are our focus and commitment. Our range of treatments are customised and personalised to suit your wants and needs. We work with the latest technology, products and industry leaders to bring you the best treatments with ultimate results. La Beauté was created through the realisation of a dream for Nicole Webb, founder, director and treatment therapist. Nicole has a Diploma and Advanced International Diploma in Beauty Therapy; post graduate Certificates in IPL; dermal science; advance skin analysis; skin master classes; dermal needling. Along with an extensive knowledge of the skin, it’s structure, function and correction. 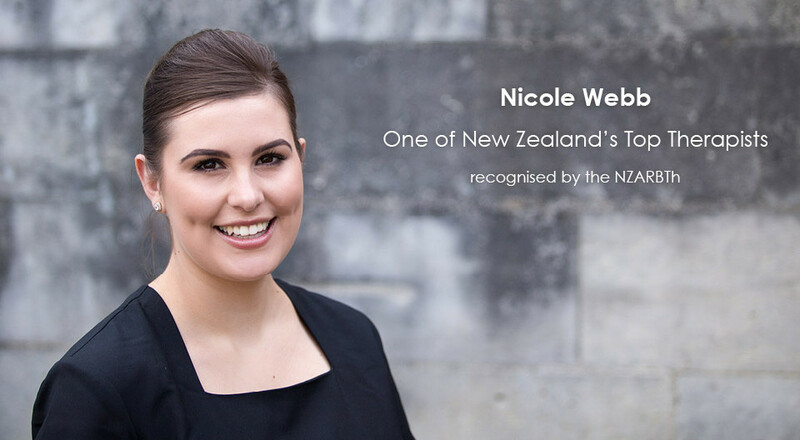 Nicole is extremely passionate for the appearance and beauty industry, this has lead her to be recognised by the NZARBTh as one of New Zealand’s top therapists and have her work recognised by world industry leaders. 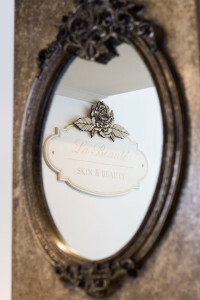 La Beauté is providing the North Otago community with the very best service, treatments, advice and experience at affordable prices in the relaxing, beautiful atmosphere that is, La Beauté.